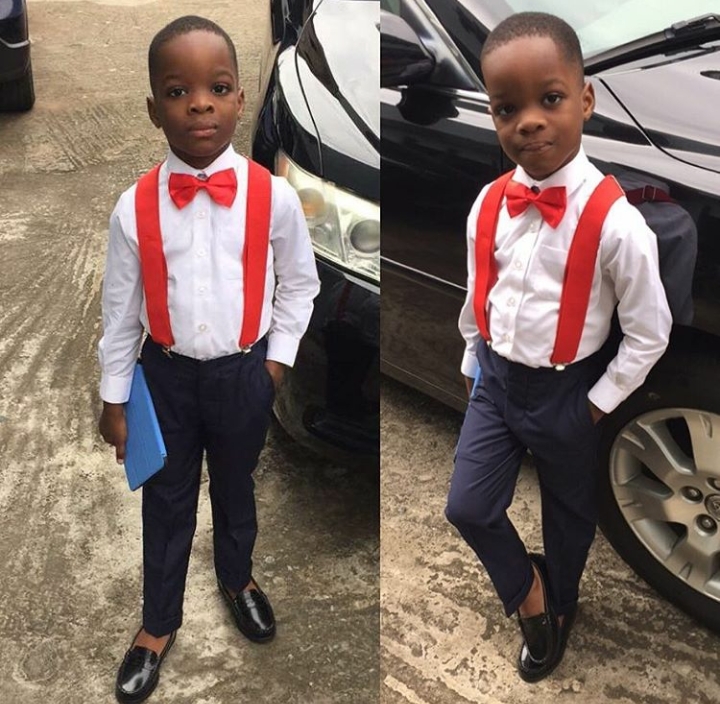 Woooow Wizkid’s son is soooo damn cute– and he really looks like his dad. 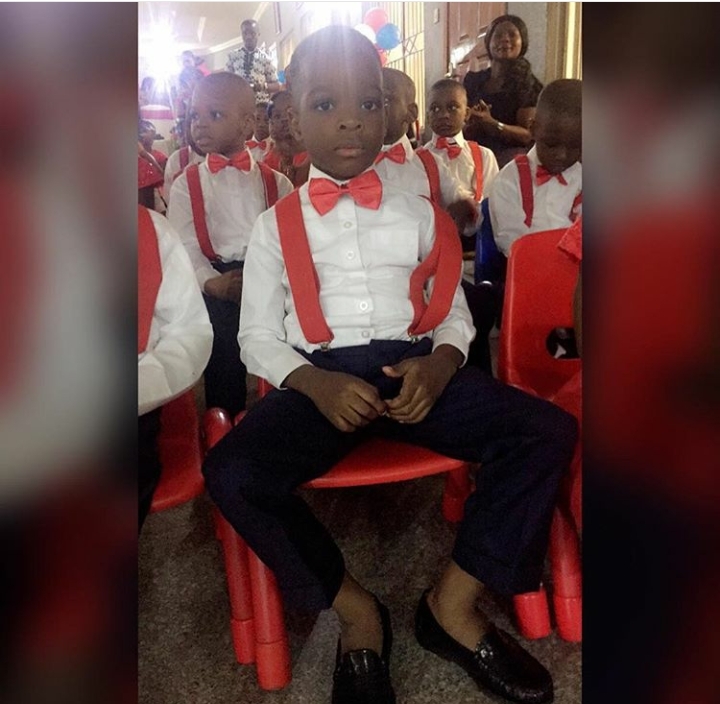 Congratulations are in order for Wiz’s first son, Boluwatife Balogun as he graduates from first grade. His excited mother, Sola Ogudugu shared the photos of his graduation online.